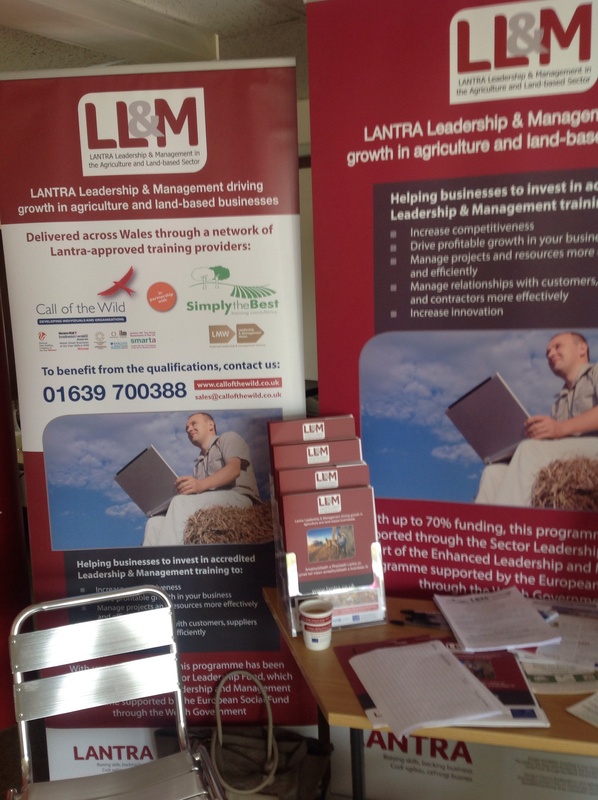 Come and see STB at the LantrA building Builth today! Leadership and management qualifications with 70%funding. Eligible in employed or self employed in any of lantra’s 17 industries. Planed? OPEN COURSE DATES. MORE WILL BE ADDED IN JUNE.